Travelling is fun, right? Especially when you are tired of the weekly workload and you want to spend time with your family or friends on weekends, then a picnic or outing is good to go. But it becomes more of a headache when it comes to the planning part. Even if you want to go for an outing inside the city itself, managing to hire a mode of transport is a bit of a pain. the city at a reasonable price. 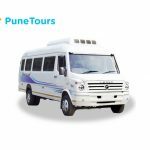 If you are looking for a bus on rent for a group of 10-13 people, then these minibuses provided byPuneTours.com is a perfect choice to make. 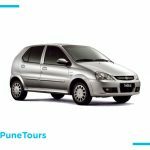 Be it a long tour to Satara or Ratnagiri or a short outing at Bhimashankar or Trimbakeshwar,you have an option to choose amongst three types of mini buses provided by us- Tempo traveller, minibus cab, and Tata winger, with extremely affordable prices. 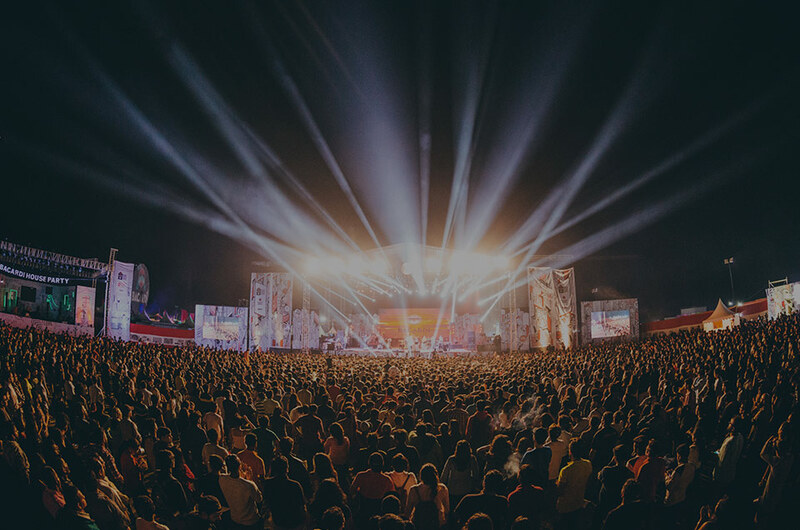 like Mahabaleshwar, Bhimashanker, Imagica, Mumbai and various other short destinations. seating capacity of 9-13 persons excluding the driver. You can also choose between both AC as well as non AC options. stuff so as to enjoy the stress-free journey. What else one would need when luxury and budget comes in the same package. Rejuvenate yourself while travelling with PuneTours’ buses. Fully air-conditioned, spacious, clean and good condition buses are provided by us. Also, you will be updated with the full details of the driver who will drive you to your destination. Following are the three options you can choose to make your journey better. well relieved journey. Locations like Shirdi, PratiBalaji, ShaniShingapur and Pratishirdi are preferable while hiring our luxury bus. Semi Luxury Bus Hire: Though its name is semi luxury, this bus gives you all the lavishness like that of a luxury car. 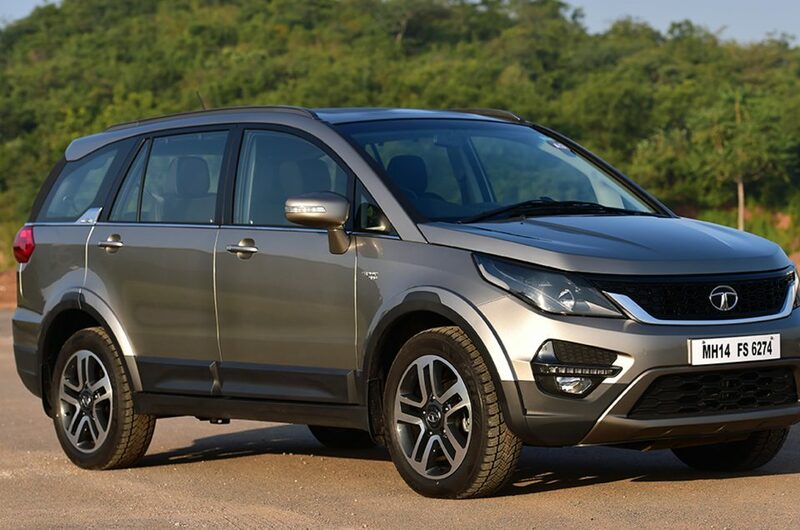 This car lets you to enjoy both economical as well as luxurious benefits. 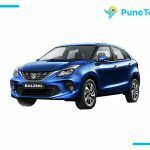 Travel to beaches like Alibaug beach,Nagaon beach, Kashid beach and hill stations like Mahabaleshwar, Lonavala, Khandala and many more exciting places. ease with separate seats and hand rests. take you to your destination. GPS updated buses so that we can track you in case of any sort of emergency. Proper hygiene and cleanliness are being maintained in our buses. We will not let you wait as punctuality is a must for us. Extremely affordable prices with no compromise in service. Easy to book as online booking is 24*7 available. We take care of each and every requirement of our customers while delivering excellent quality of services.